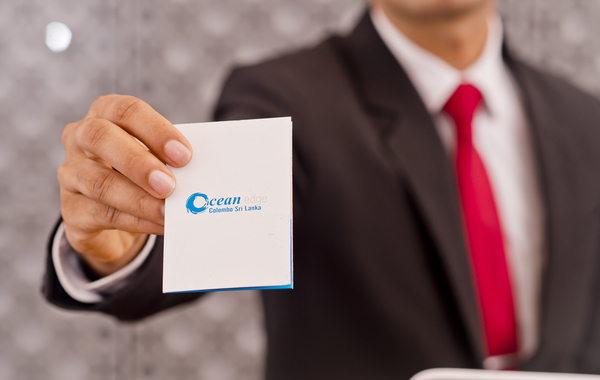 Modify and Cancel Information To change or cancel your reservation, please contact reservations@oceanedgesrilanka.com. Any modification to a reservation is subject to the hotels availability at the time the modification is requested and may change the rate and/or require payment of cancellation fees. Guarantee Rules For reservations guaranteed with a form of payment at time of booking, rooms are held until hotel check-out time the day following arrival. For reservations not guaranteed with a form of payment at time of booking, rooms are held until set cancellation time per the rules of the reservation. In the event more guests arrive than can be accommodated due to hotel overbooking or an unforeseen circumstance, and hotel is unable to hold rooms consistent with this room hold policy, hotel will attempt to accommodate guests, at its expense, at a comparable hotel in the area for the oversold night(s), and will pay for transportation to that hotel.